We know curly hair is amazing at all ages. Whether you’re old, young or in between, if you have curls you know having great curls takes work. Here are some of our favorite looks for older ladies with curly hair, as well as some suggestions on how to keep those curls looking fabulous at all ages. 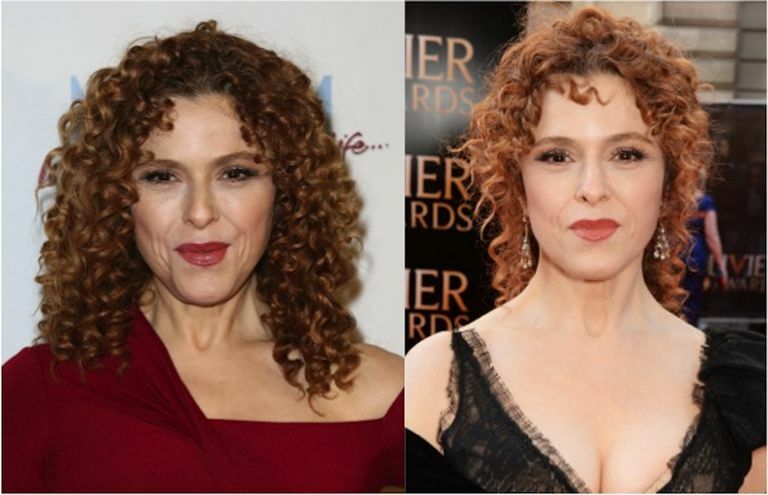 If you have super tight coils like our curl role model Bernadette Peters, you’re going to want to limit how often you wash your hair. Washing less and making sure you deep condition each time will help minimize frizz and keep curls healthy longer. Opting to go for a shorter cut can look amazing on curlies of all ages. For example, Kate Capshaw capitalizes on her gorgeous coils by making sure the longest of her tendrils just barely brush her shoulders. It still looks long and full, while creating tons of great styling options. Michelle Pfeiffer knows her finer curls tend to be prone to frizz and so she gets ahead of the issue by utilizing great curl care products. Making sure you regularly moisturize your curls can also help keep them from becoming excessively dry, which leads to frizz as well. 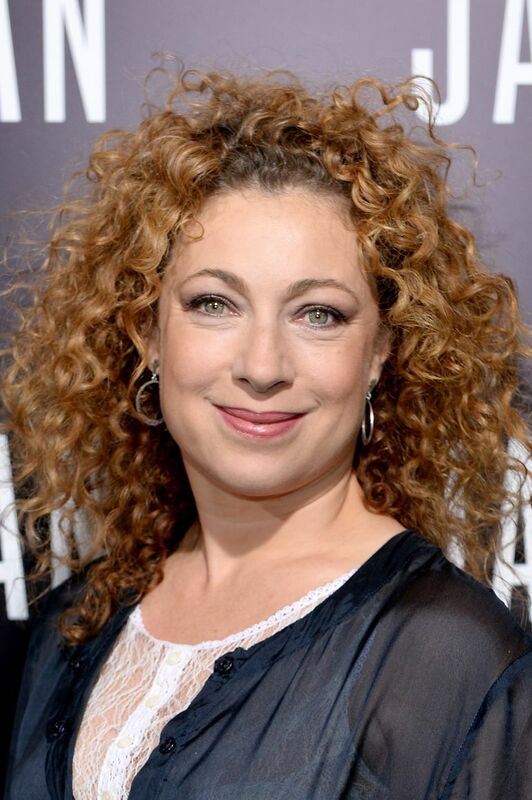 While some of your straight haired friends might avoid products because they weigh curls down, if you have thicker curls like Alex Kingston you won’t have that same issue. Embrace curl care products that will help define, control and manage your mane. Start with a great shampoo and conditioner, then experiment to find which product works best for your curly hair type. Curly hair is often crying out for moisture. 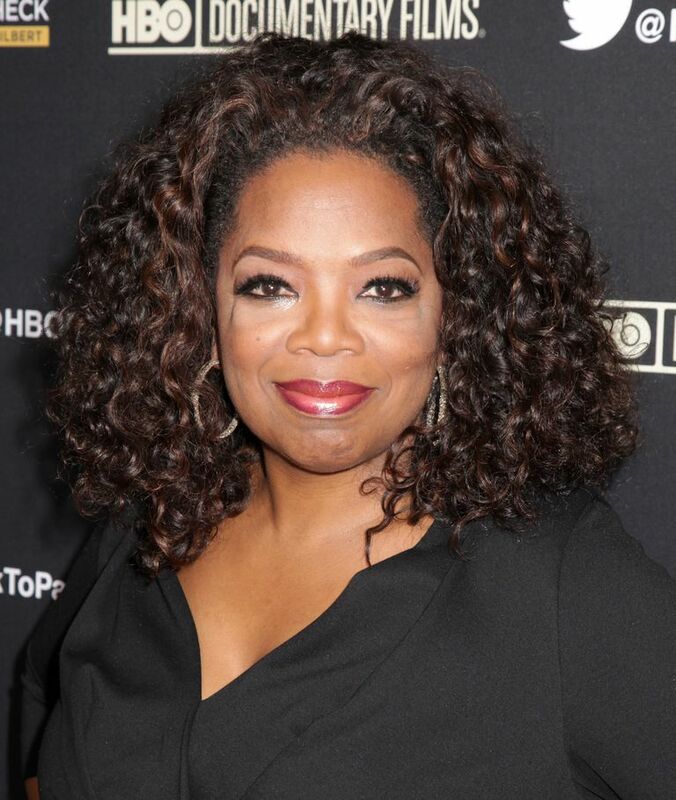 Oprah Winfrey keeps her natural curls looking shiny and smooth by regularly adding deep conditioner to her curl care routine. Many curlies also use a leave in conditioner daily to keep curls hydrated and happy.